The ultimate Apple desktop computer, the Mac Pro 6.1 is the latest and most powerful Pro series desktop Apple has ever created. 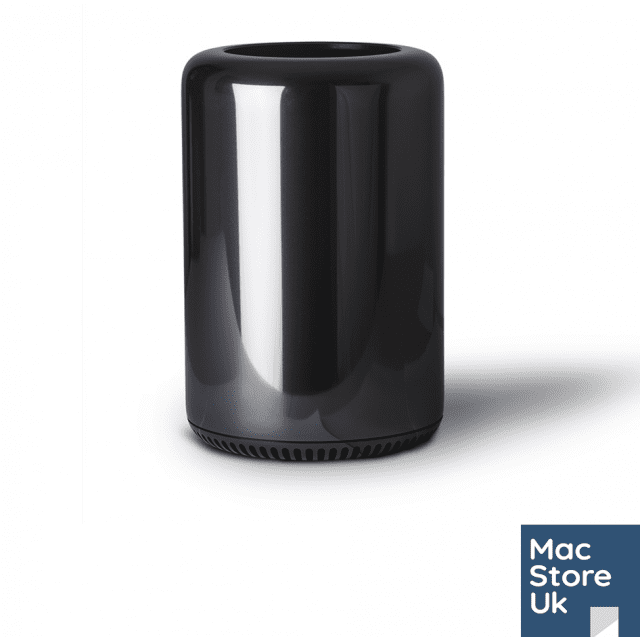 We are proud to offer 1 years warranty with this Mac Pro for great peace of mind. This system boasts the top 3GHz 8 Core, 32GB RAM 1866MHz, 256GB Flash SSD & Dual D500 Graphics 6GB. 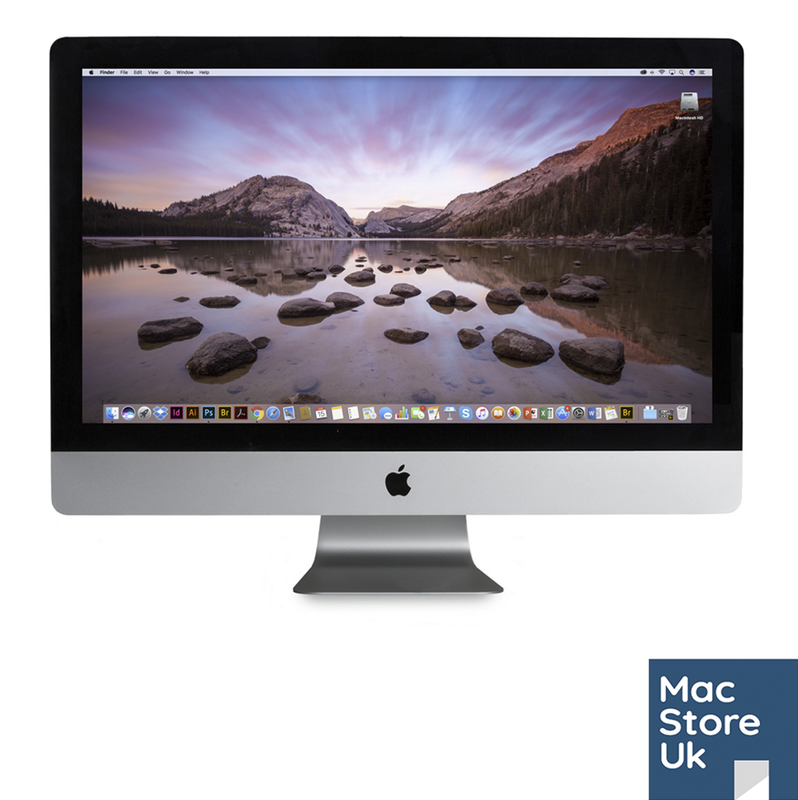 Connect up to 3 5K displays or 6 Thunderbolt Displays. This system boasts huge connectivity with – 6 x Thunderbolt 2, 4 x USB 3.0, 2 x Gigabit Ethernet, 1 x HDMI 1.4, headphone jack & digital/analog audio out. 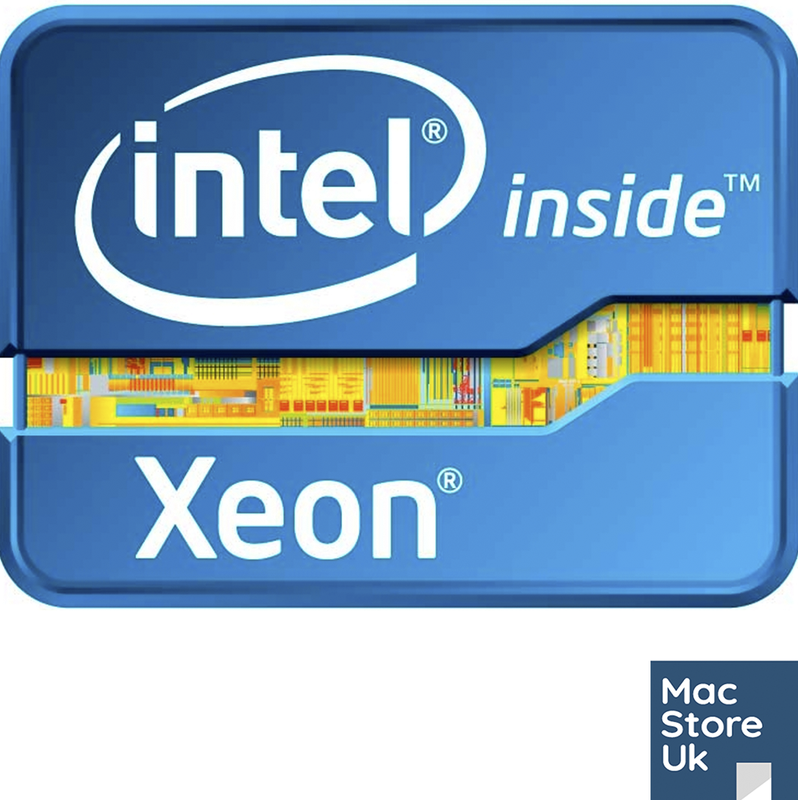 We can install any Mac OS from Mavericks 10.9 onwards.